On 25th May 1981, the leaders of the United Arab Emirates, Kingdom of Bahrain, Kingdom of Saudi Arabia, Sultanate of Oman, State of Qatar and State of Kuwait met in Abu Dhabi, United Arab Emirates, where they reached a cooperative framework joining the six states to effect coordination, integration and inter-connection among the Member States in all fields in order to achieve unity, according to article 4 of the GCC Charter. Article 4 also emphasized the deepening and strengthening of relations, links and areas of cooperation among their citizens. 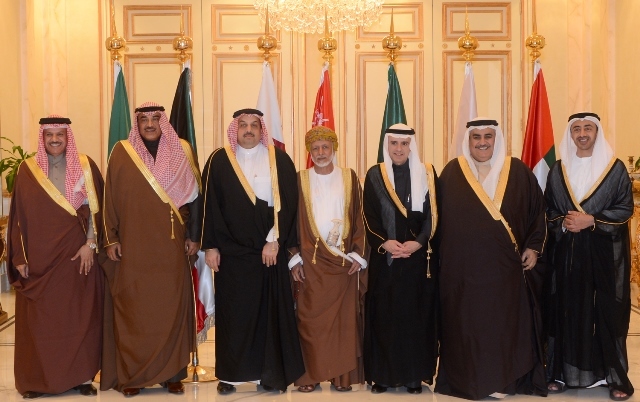 The underpinnings which are clearly provided for in the preamble of the GCC Charter, confirm the special relations, common qualities and similar systems founded on the creed of Islam, faith in a common destiny and sharing one goal, and that the cooperation among these states would serve the sublime objectives of the Arab nation.